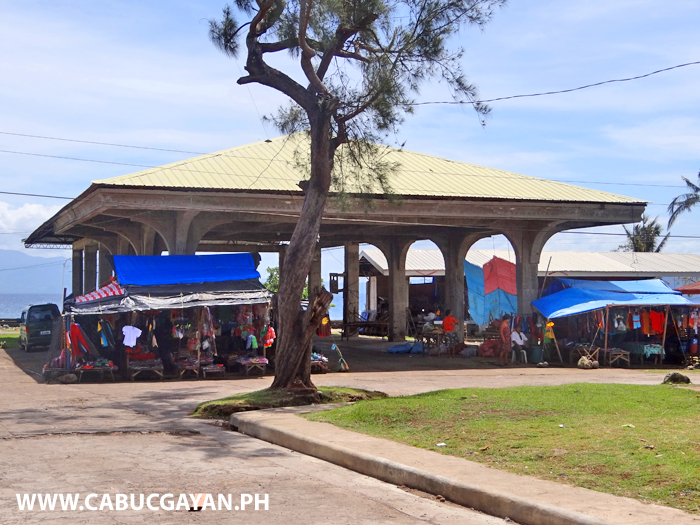 View of the Cabucgayan Market area. 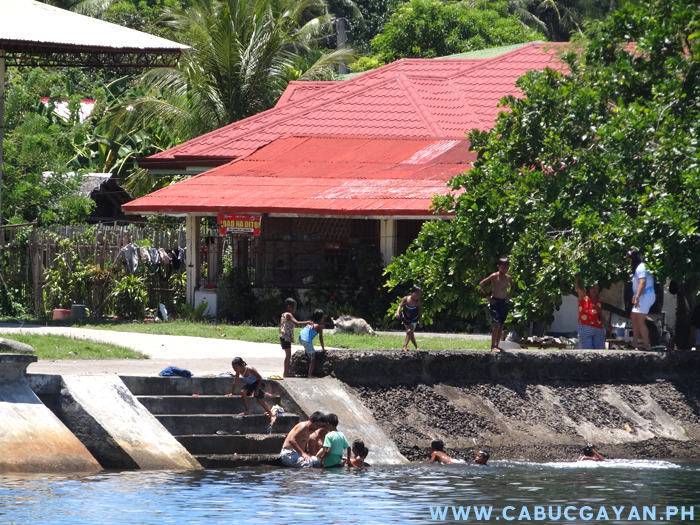 Children playing in the water beside the Cabugayan Market. 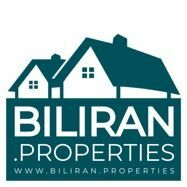 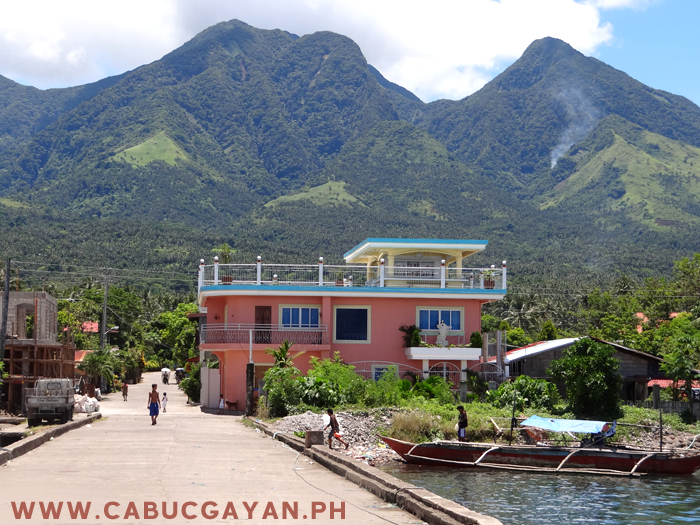 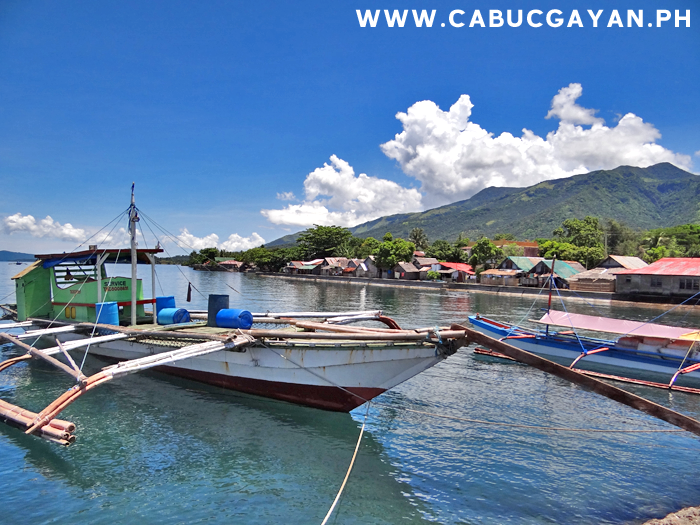 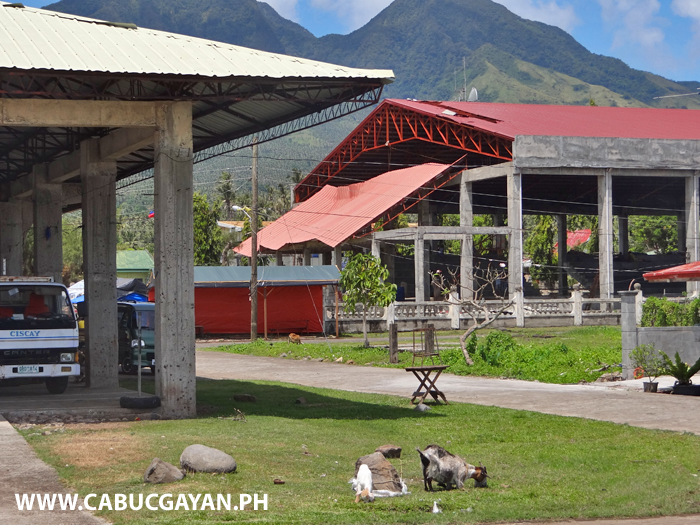 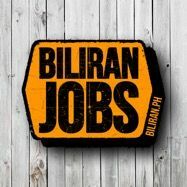 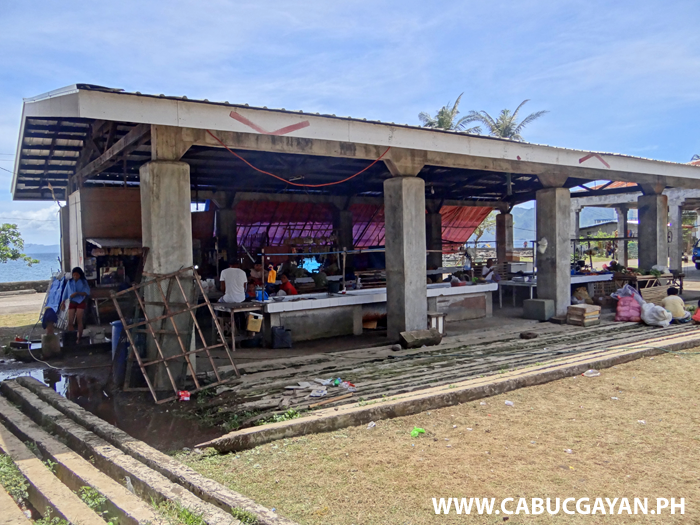 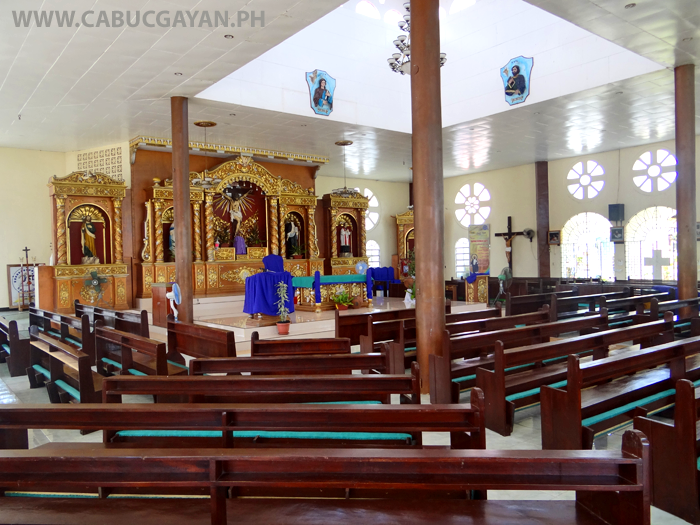 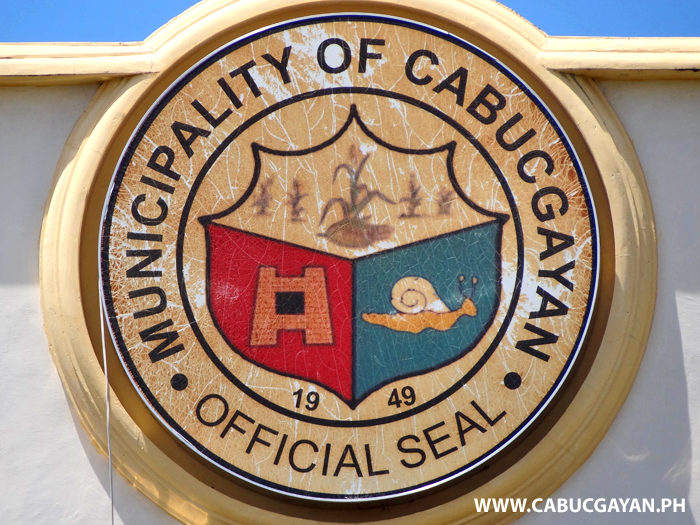 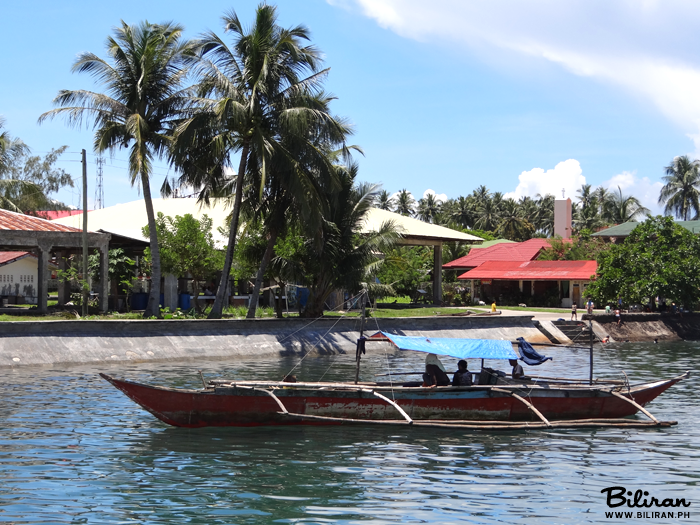 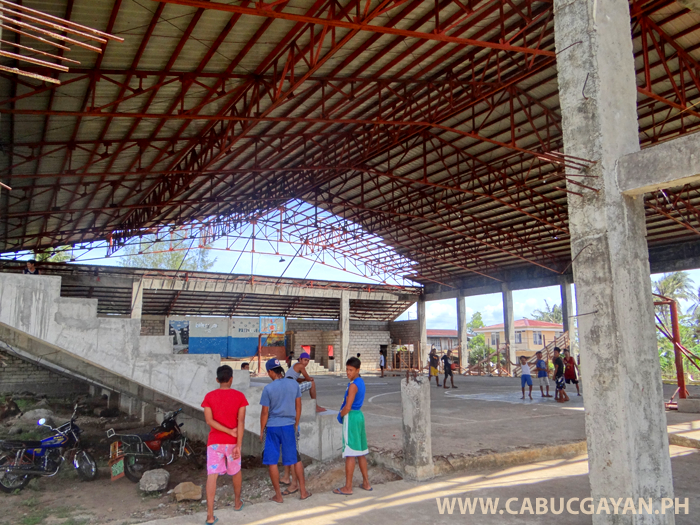 The Terminal and Market area in Cabucgayan Town, Biliran Province.